CAN YOU HEAR ME NOW? If you’re using the new XS-M Series Loudspeakers, with the emphasis on “LOUD” there will be no doubt that they can. With the popularity of “Big Bass” vehicles hitting the streets and competition lanes, the question has been asked, how do I get enough vocals or highs to keep up with all that bass? 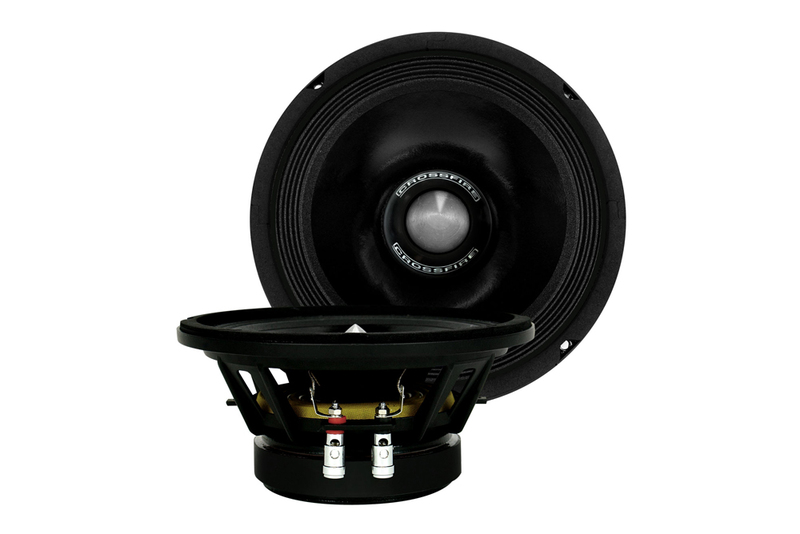 Well, the answer is simple, you need a Loudspeaker designed to withstand the harsh environment of an “SPL” or “Big Bass” type vehicle.The Loudspeaker also has to be SUPER EFFICIENT, and at the same time have HIGH POWER HANDLING. 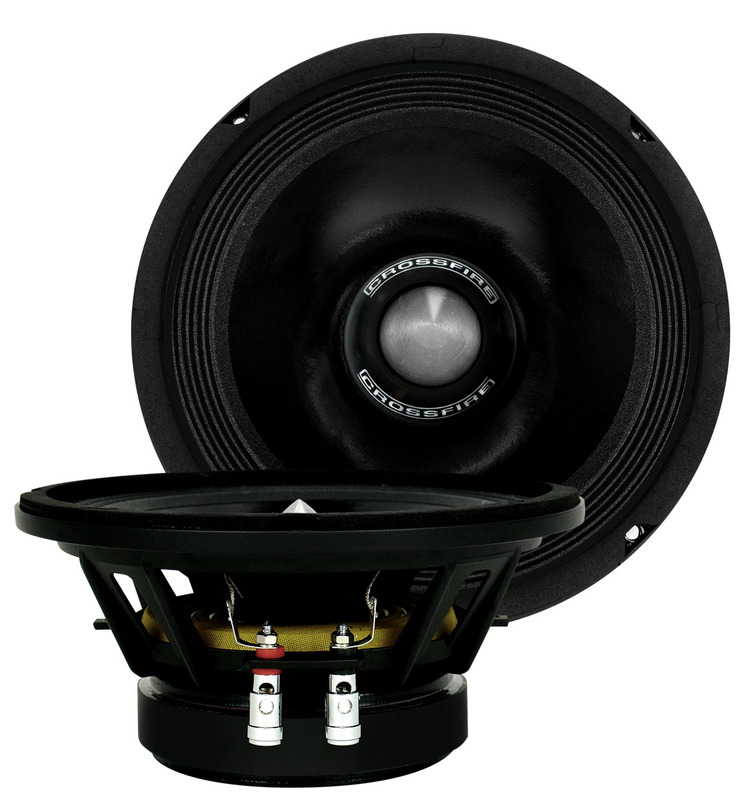 Conventional full range speakers were not designed for this type of application or environment, which will eventually lead to blown speakers or speakers that just cannot keep up with all that bass. We at Crossfire have spent countless hours listening and testing until we were satisfied by not only the RIDICULOUS OUTPUT of these Loudspeakers, but also how they sound. These are not your typical knockoff Pro Audio style speakers, no sir; these were not only made to be loud, but also designed to SOUND AMAZING.